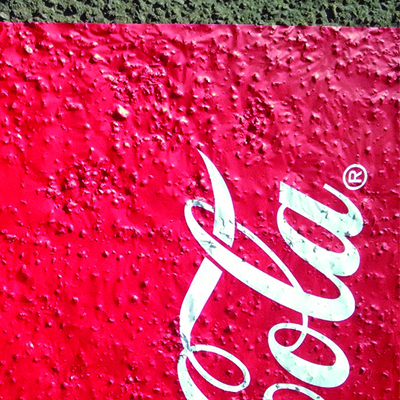 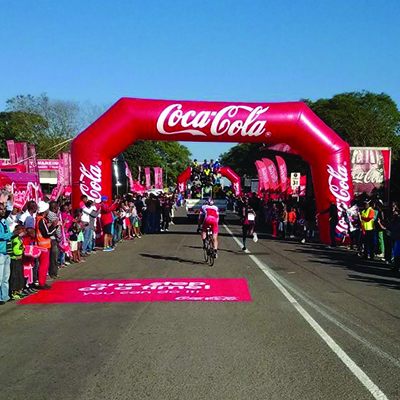 Clarion Printed Products was again tasked by Playmakers with branding the road surface at the Coca Cola Water Points for the 2015 Comrades Marathon. 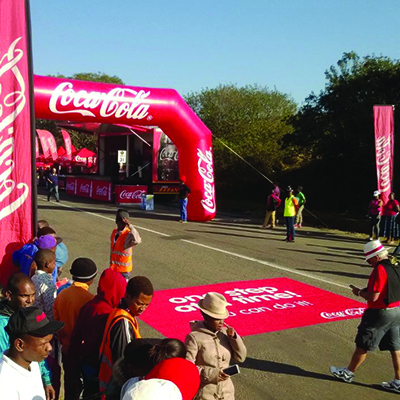 The branding had to be non-slip and durable enough to withstand the punishment from the field of 23 000 runners accompanied by numerous support vehicles. 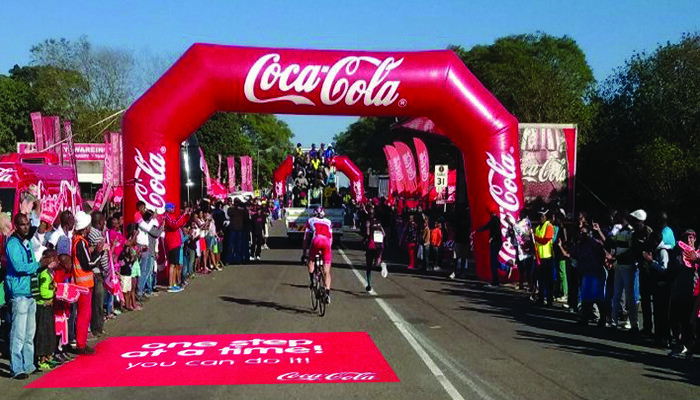 Our application teams had a limited time to complete the branding and were at the branding points and ready to start with the applications at first light.The branding was removed directly after the race and the feedback received was again exceptionally positive.